"I believe I developed strong skills during the project, mostly because of the company’s values and the geographic location of my role." Stephanie Luyten’s assignment consisted in the implementation of an e-commerce platform for Puratos APAC (Asia Pacific) across China and India. 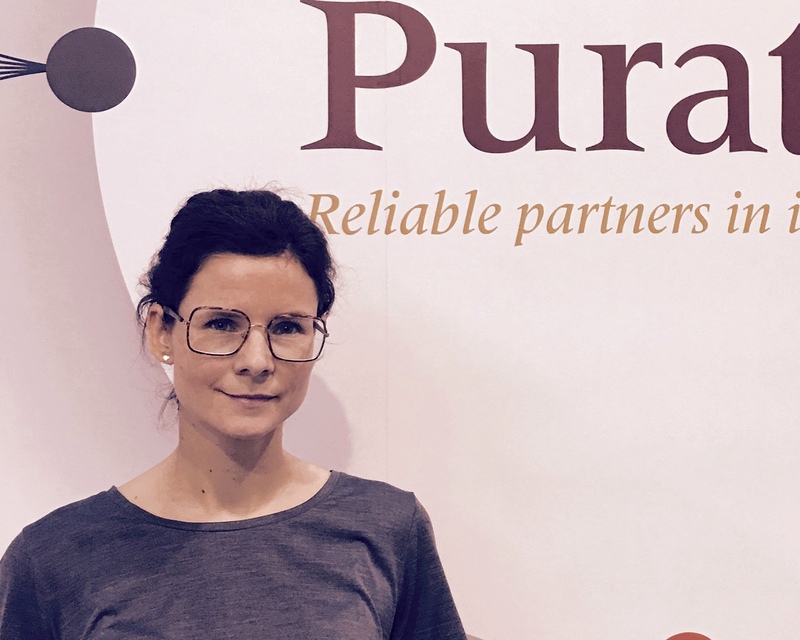 When Puratos Group decided to launch e-commerce projects in seven countries across the APAC market, coordinated by a central taskforce that was based in Brussels, Stephanie had to look after two distinct business units (China and India). The objective was to align e-commerce initiatives with the existing digital services and approaches, to increase sales and access new client segments, improve working capital and challenge today’s way of working. Stephanie continuously had to deal with new challenges on this project as Puratos had never set up e-commerce projects before nor did they have a dedicated team for this. She had to start from a blank page in an industrial context that is evolving very quickly. Puratos has a great way of making people feel at ease when they join the firm. Stephanie benefited from the company’s international development in e-commerce, as this became one of the main pillars of the commercial strategy. The purpose was to strengthen Puratos’s market share in the APAC region and more specifically in the giant city of Shanghai. After the Prince Albert Fund project, Stephanie stayed on at Puratos, working as a manager and implementing the company’s strategy in the pan-Asian market. Puratos is an international group offering a full range of innovative products, raw materials and application expertise to the bakery, pastry and chocolate sectors. Its headquarters are just outside Brussels, where the company was founded in 1919. Currently its products and services are available in over 100 countries around the world and, in many cases, they are produced by a network of local subsidiaries.